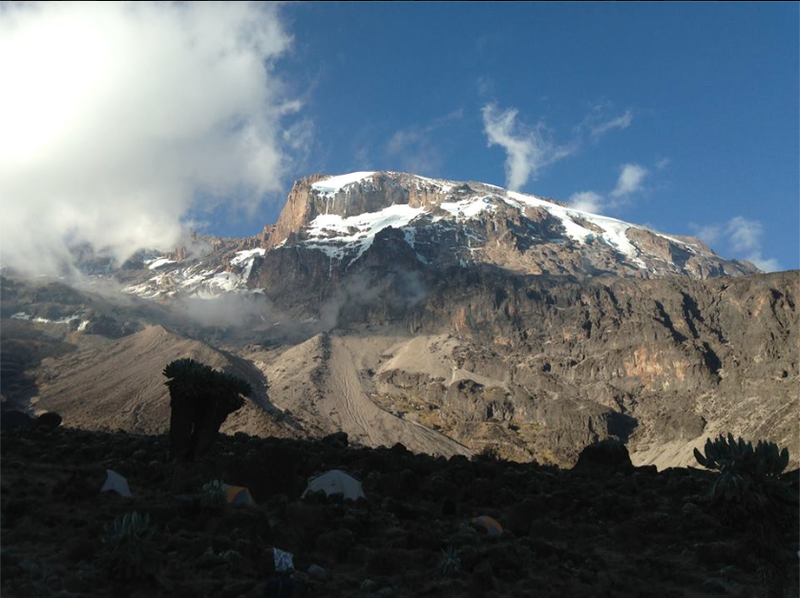 Summary for busy people: While climbing Mount Kilimanjaro, my colleague Uwe discovered that his tour guide, Adam, would have offered the same tour much cheaper and his team would have earned more money. However, Adam did not know how to offer international digital paying. Well, good thing, Uwe has been working in Web Services all his life. They are your life insurance, the team that helps you summit a mountain. They carry your luggage, your food, your house. Although they carry out a risky job, they do not get the money, they deserve. Why is that? They are at the end of a value chain, involving a lot of middlemen. Uwe Grunewald and his wife started their lifelong dream in a German travel bureau. The booked a guided tour up the mountain. The German traveling agency partners with a Tanzanian agency, who finally books the guide and carriers. 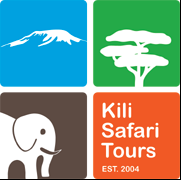 In Uwe`s case, they booked Adam and his small company Kilitours. Adam has established his own company, because he was hoping to receive direct bookings from foreign countries. The difference: Tourists can safe $1000 per person and Adam and his guides double their earnings. Win win, as we have learned in school. Until last year, Adam had not received any bookings from foreign countries. Why? No internet appearance, trust and payment issues. Even if you´d trust a stranger with a lot of money, there still was no way to transfer it to Tanzania. Book directly, safe money and ensure fair payment for the guides. Seven days they spend together, walking, talking, learning. It was during one of these walks, when Adam opened up to Uwe about his sick mother, her pending surgery and his money problems. Exactly then, Uwe decided that he can do something: Enable Adam and Kilitours to accept international payments, to interact with international customers and to establish trust: Digitally! Once home, he messaged a couple of friends and colleagues: a programmer, a friend who has done the tour and was willing to give a testimonial, and lots of professionals who advised on the design for website. He put up a Facebook page, send Adam cash for a Lap Top and a smartphone. He set up a Pay Pal account, with which customers can pay with One Click. Since there is no pay pal in Tanzania, Uwe transfers the money to Adam via Western Union. In total, this cost Uwe about $2000 and time. He says, that it wasn’t only gratefulness or altruism pushing him, it was more the challenge of doing such a project from the beginning to the end. He definitely gained a friend, he says. Next year, he and his wife will return for a safari with Adam. My personal note: Uwe is as unpretentious as one can be. He did not tell me the story at first, he just said how wonderful it is to meet people from other cultures. Last semester I sat in strategy classes, deeply impressed by many cases (for example the lady working for Danone who brought yoghurt in the least developed areas in Africa, nourishing children and enabling women). I always thought that I really want to be able to change someone´s life for the better at one point. How is the question usually popping up in my head. Well, Uwe did it. He combined learning something new with helping someone who dearly needed the expertise Uwe had to offer. What an inspiring move; thank you, Uwe, for sharing this with me. This entry was posted in Connecting Worlds, English Version and tagged Alltagsgeschichten, climbing, Connecting Worlds, Mount Kilimanjaro by franziskaschwarzmann. Bookmark the permalink.